Tomorrow marks the primary elections for Indiana, North Carolina, West Virginia and Ohio. The entire nation has their eyes on Ohio, as we've already reported on the potential shift in Ohio's electoral power pending the results of the upcoming elections. 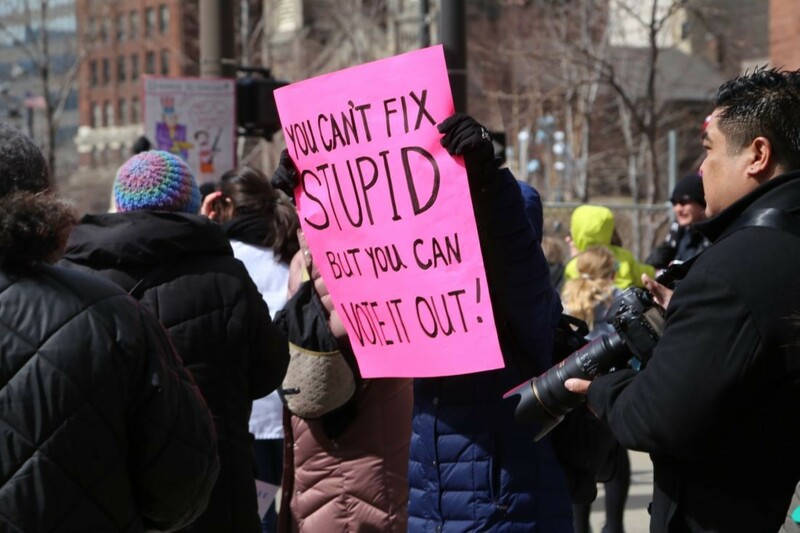 According to the Ohio Secretary of State’s office, voters statewide requested 220,051 absentee ballots and have cast 128,276 of them as of the close of business on April 27. This is an increase compared to this time in 2014 where 183,000 absentee ballots had been requested and 122,000 cast leading to the re-election of Republican Gov. John Kasich. Issue 1: Redrawing Our Congressional Map. The Ohio legislature would be tasked with drawing a new map, but they could no longer pass it with a simple majority vote. They’d need three-fifths support and the support of at least half the members of both major parties, in each chamber, as well as the governor’s signature. If an agreement cannot be made, the congressional map-drawing would be sent over to the seven-member Ohio commission that exists to handle the state legislature’s redistricting. Bipartisanship would again be needed because at least two minority-party members would have to agree to approve the new map. If that commission fails, the job would be sent back to Ohio legislators. Bipartisanship would still be necessary to pass a map, because at least one-third of each party’s members would have to vote for in order for it to be passed and sent for the governor’s signature. If all of these attempts fail, the legislature can pass a redrawn map with majority support, but this new map would only last four years, rather than the usual 10. The governor’s signature would also be required. Perhaps the most stressful election is that of the gubernatorial race. As incumbent John Kasich is term-limited, and is unable to run for a third consecutive term. This has sparked somewhat of a field day for the governor's race on both party lines. The republican nomination will come down between State Attorney General Mike DeWine and Lieutenant Governor Mary Taylor. The presumed winner is DeWine, but Taylor is clinging heavily to Trump's support base and bashing DeWine for his opposition towards Trump's views on trade and immigration. DeWine seems to have the support of most of the state's elected officials, but Taylor's current campaign strategy of painting DeWine as "too liberal." 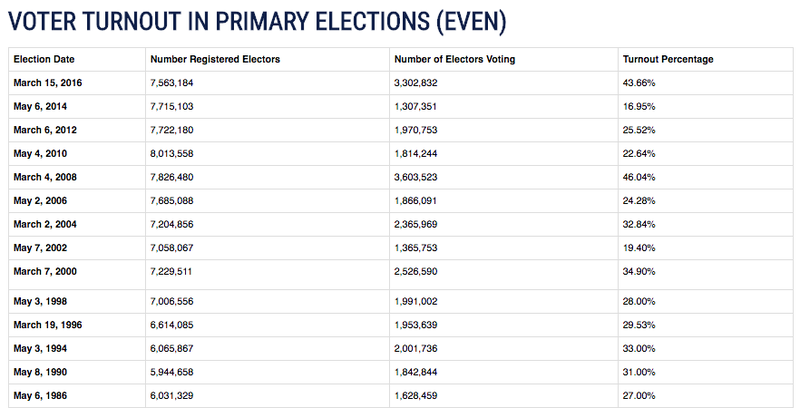 On the democratic side, former head of Obama’s Consumer Financial Protection Bureau, Rich Cordray and former congress member/Cleveland Mayor/Presidential Candidate Dennis Kucinich, have a much closer race ahead of them. State Sen. Joe Schiavoni and former Ohio Supreme Court Justice Bill O’Neill are also vying for the democratic candidacy, but it's safe to assume the race will come down between Cordray and Kucinich. Democratic favorite, Elizabeth Warren gave her endorsement to Cordray, but Kucinich nabbed support from Our Revolution, the political action committee rooted in hyper-liberal Bernie Sanders' 2016 presidential campaign. Kucinich has received far more national attention than Cordray throughout this campaign, but Cordray's "A" rating with the NRA makes him a far more palatable candidate to non-liberals in such a heavy red-voting state. Many predict that if Kucinich wins the nomination, his progressive sensibilities will prevent him from overtaking a republican candidate during the fall election, whereas Cordray would have a stronger chance at flipping indecisive or middle-of-the-road voters. 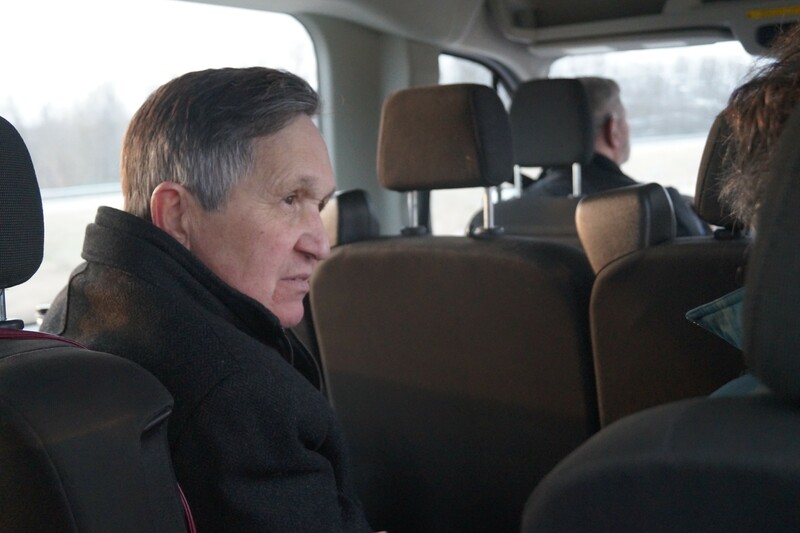 However, as Kucinich is a far more radical candidate, actual change rather than complacency would be a guarantee. Who Will Compete Against Sherrod Brown? 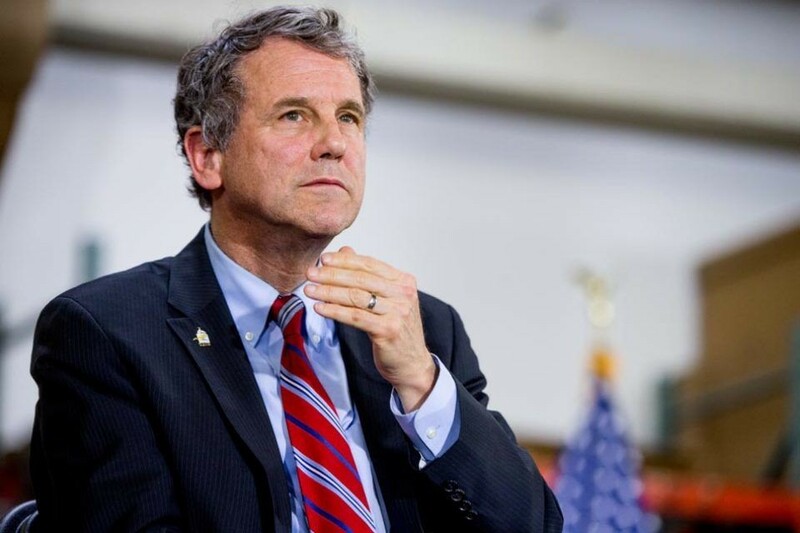 Democratic senator Sherrod Brown is up for re-election, but the question remains as to which republican candidate will run against him in the fall. 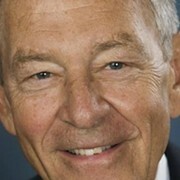 Brown has been in office since 2006 and is currently the strongest democrat politically in a statewide elected position. The race for the republican spot is down to Rep. Jim Renacci, endorsed by President Trump, and Cleveland businessman Mike Gibbons, who is desperately trying to model himself after Trump as a conservative businessman with a hell of a lot of cash. More than likely, Renacci is going to nab the republican nomination due to his existing history as a politician in Ohio. While Gibbons can be commended for trying to model himself after Trump as the anti-career politician, Trump was also a household name long before he ran for president and Gibbons has seemingly appeared out of the woodwork in the eyes of the mass public. After President Obama won by three percentage points in 2012, Trump beat Hillary Clinton by eight points in the 2016 election, dramatically swinging right toward Republicans. As Brown is currently the only statewide elected Democrat, he needs to win his reelection in the fall in order for Ohio to stay competitive electorally in 2020. You can find your polling location for tomorrow's election by clicking here. Be sure to check the start and end times for these locations. For an example of what your ballot will look like to learn more about the other issues, click here.